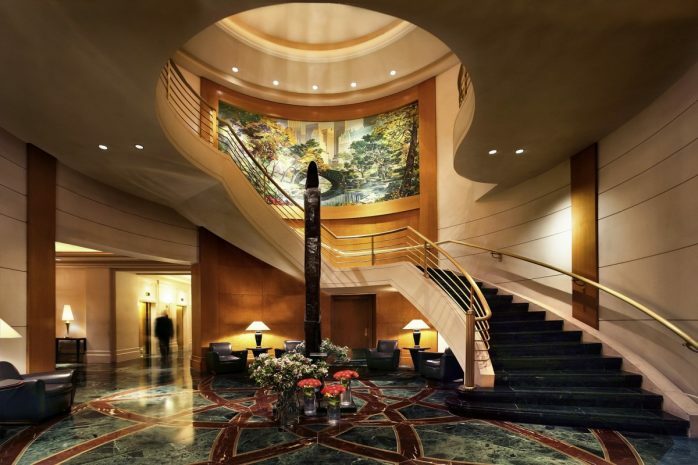 Welcome to Sofitel New York, the ultimate in cosmopolitan luxury. An artful blend of French elegance and American spirit, the hotel features stylish contemporary rooms and suites, beautifully appointed meeting spaces and exquisite dining at the celebrated Gaby Brasserie Française. Experience exceptional comfort and convenience at one of the best, most iconic destinations in New York City. Ideally located in midtown Manhattan, the hotel is near Rockefeller Center, Times Square, Broadway theaters, world-famous restaurants, art museums and corporate headquarters. We invite you to discover Sofitel New York, the perfect destination for vacation and business travelers.